India's economy should grow between 6.75% and 7.5% in the financial year beginning on April 1, a government report estimated on Tuesday. 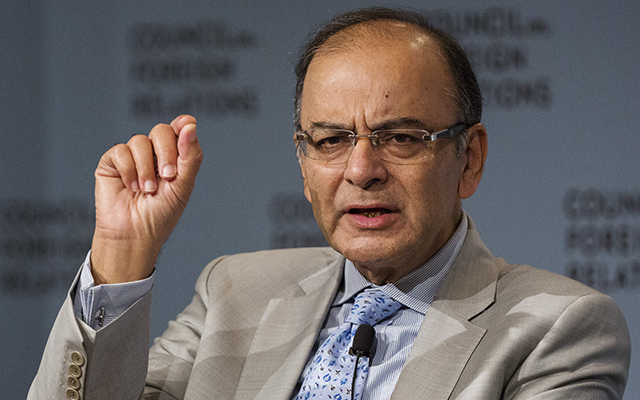 The Economic Survey, which sets the scene for Finance Minister Arun Jaitley's fourth annual budget on Wednesday, forecast that Asia's third-largest economy should steady after a hit from the government's shock decision in November to scrap most cash in circulation. The survey was prepared by the finance ministry's chief economic adviser Arvind Subramanian.